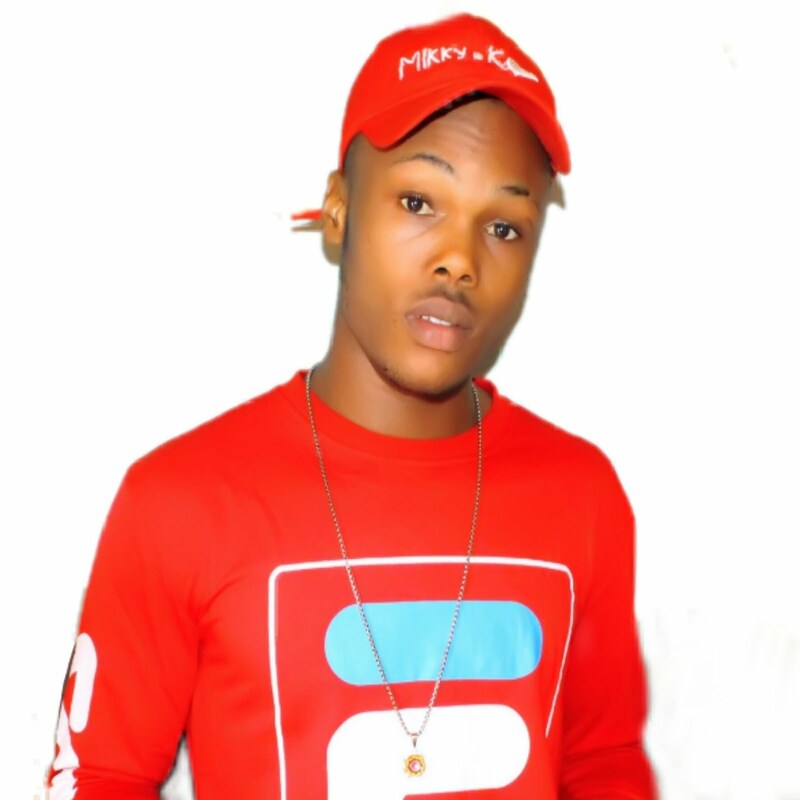 The 5th edition of the African Muzik Magazine Awards and Music Festival (AFRIMMA 2018) is just around the corner and African music sensations, the likes of Davido, Wizkid, Yemi Alade and others, are going to be celebrated. The organisers of the event highlighted that African acts have performed excellently well, breaking both local and international barriers. 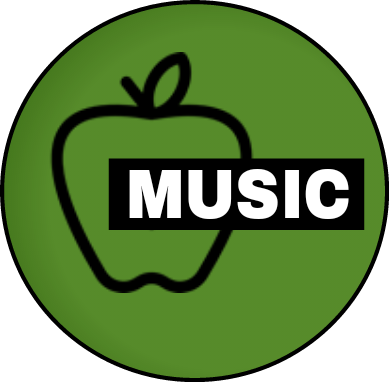 Artists like Fally Ipupa, Falz, Tiwa Savage, Diamond Platinum, Composers Band, C4 Pedro, Ray Vanny , Stylz amongst others, were mentioned. 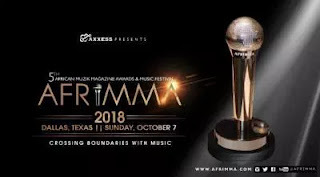 This years AFRIMMA Award is scheduled to hold on the 7th of October, 2018 in Dallas Texas. They further revealed a week of lined up activities such as; welcome party, fashion show, meet and greet sessions, red carpet, award ceremony, music festival, after party and lots more. AFRIMMA further assures that while they seek to celebrate African acts, this years edition holds a couple of surprises.